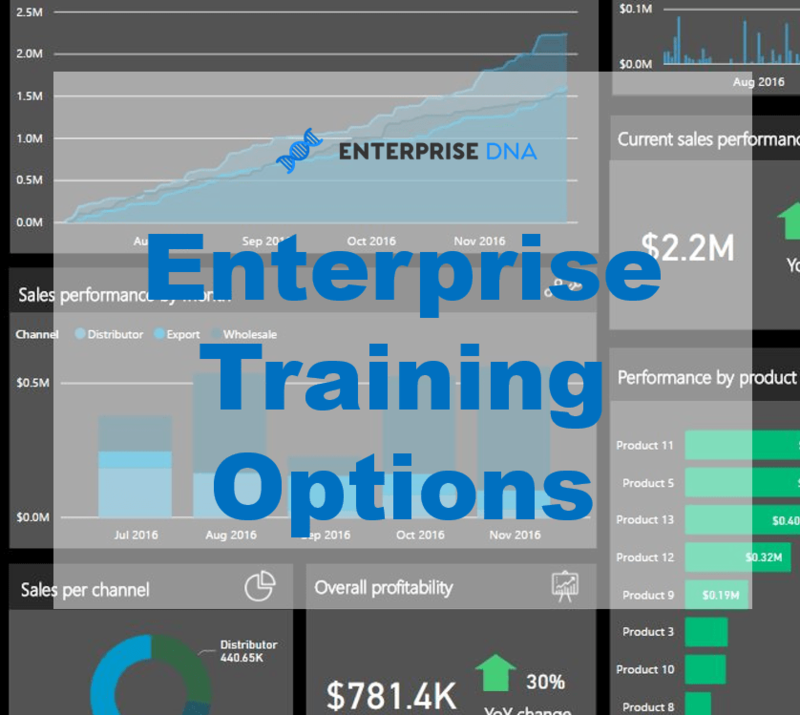 The next free training workshop in the Enterprise DNA webinar series is here. We are going to dive into various advanced budgeting techniques in Power BI during this one. Budgeting in Power BI is just not that easy. There are many advanced steps you need to take to get your analysis working well, so I intend to show you all of those throughout this session. 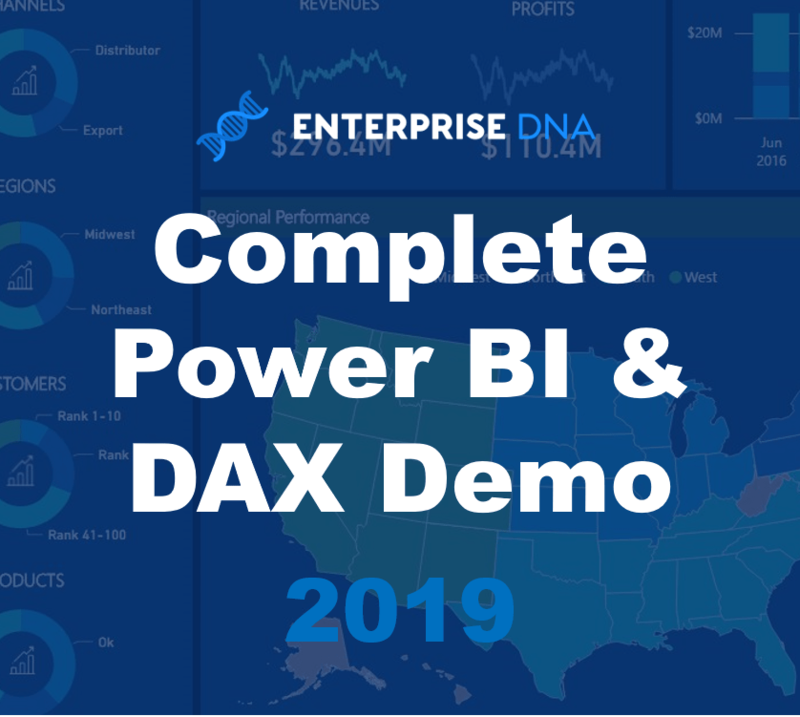 We will be getting quite advanced in some parts of the session, but I think that will be great to really see the analytical power of Power BI when using DAX and the data model effectively. 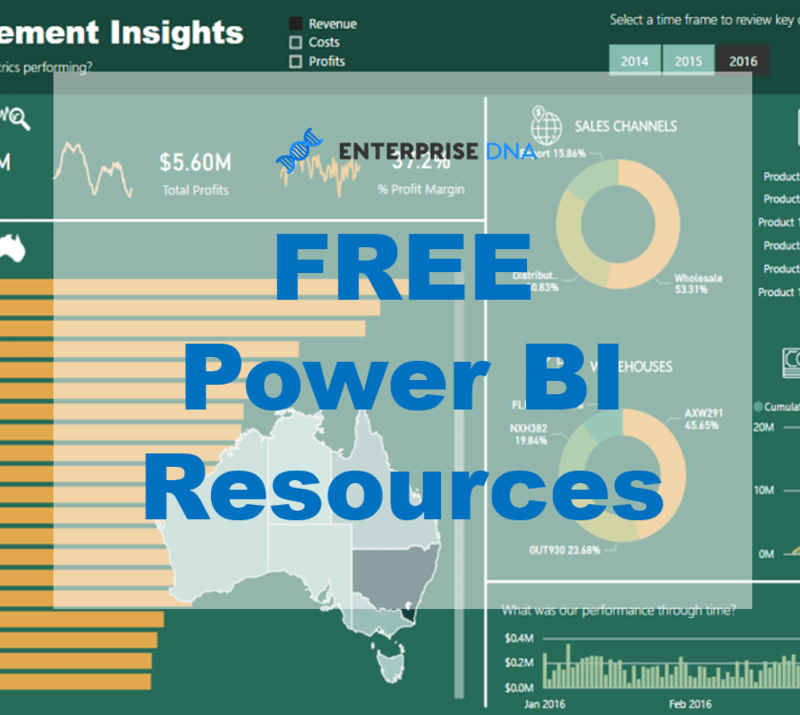 I’ve developed a comprehensive demo that we will run through that highlights all the key things you need to look out for and also implement when managing budgeting (or forecasting) information in Power BI. I’ll also be going over many other techniques as well, including; cumulative totals, measure branching, creating tables with DAX, ranking, visualization techniques and more. As always I intend to hand out the demo model I have developed so that you can really benefit from seeing how I put these together. I have a number of best practice tips that I go on about a lot, and I think there’s no better way to understand these than by actually seeing them in action within a developed model. There will also be a replay made available for a few days after the live session. After that time it will be placed into the Webinar Series Resources module at Enterprise DNA Online. 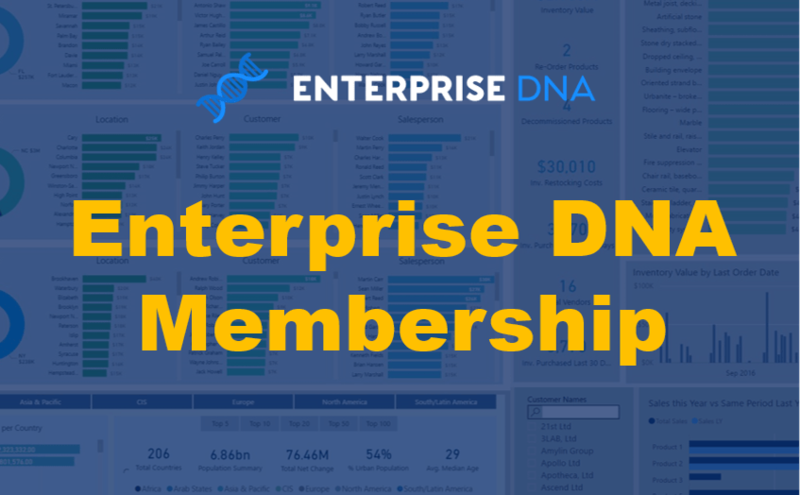 There has been plenty happening around new courses and updates at Enterprise DNA Online, so looking forward to catching you up on all those during the workshop. This is going a great session where I’m confident anyone who is using Power BI and dealing with any budgeting type information will get a huge amount out of it. Any questions certainly let me know in the comment section. Look forward to seeing you at the session.